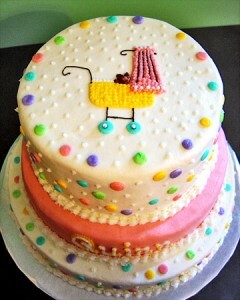 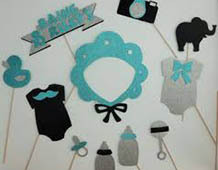 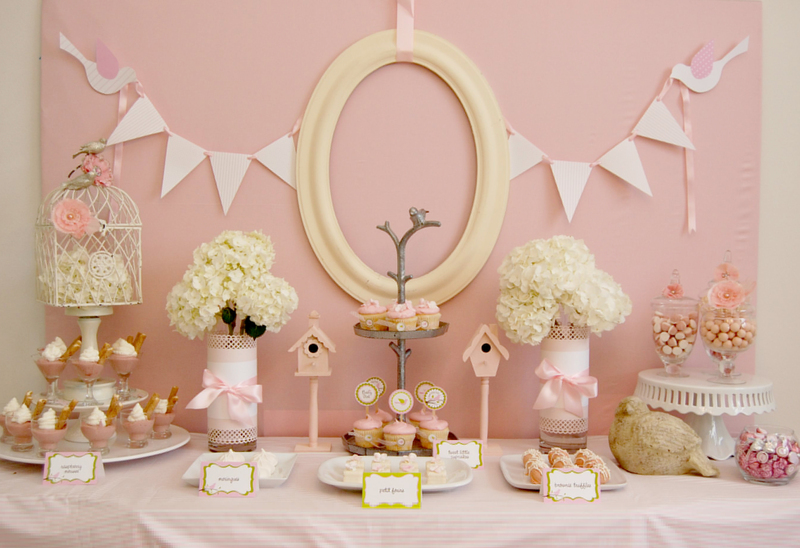 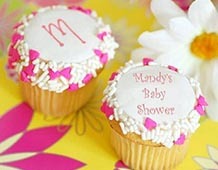 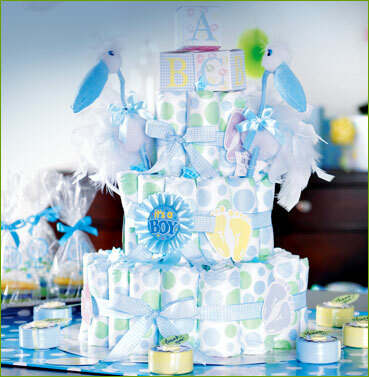 Baby showers are heartfelt, highly emotional, and even tearful events. 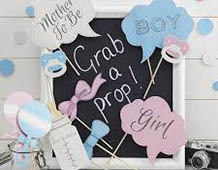 On another level, they tend to be highly orchestrated, with choreographed activities and carefully matched baby shower decorations, supplies, and favors in pink or blue to enhance the baby shower theme for boys or girls. 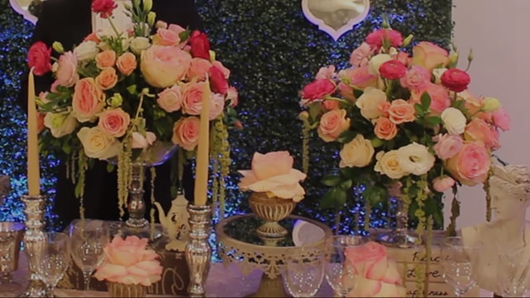 While the emotional content is entirely up to you � be it comedy, sincerity, or sympathy � the party supplies are our department and our area of expertise. 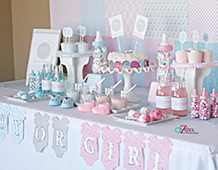 We offer perfectly themed baby shower supplies and baby shower decorations, novelty baby shower favors to complement the theme, and plenty of keepsakes, birth announcements, balloons, and candy favors to celebrate any sort of baby shower, traditional or otherwise.